Leisure memberships - join online today! 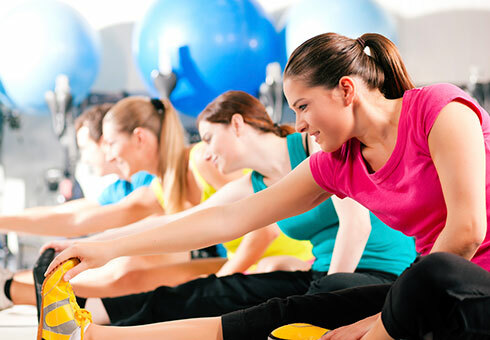 Sign up now to get access to all of our leisure facilities. 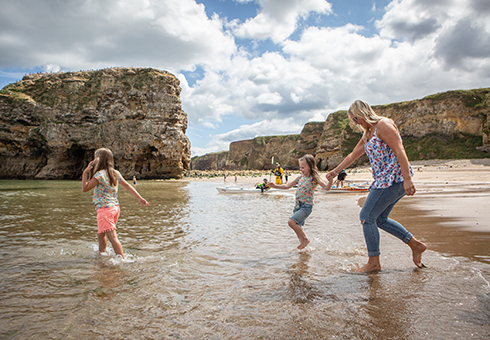 There's lots going on in South Tyneside. Young people from year 1 to year 9 can enjoy a range of fun sporting activities and crafts at The Cabin through out the year. 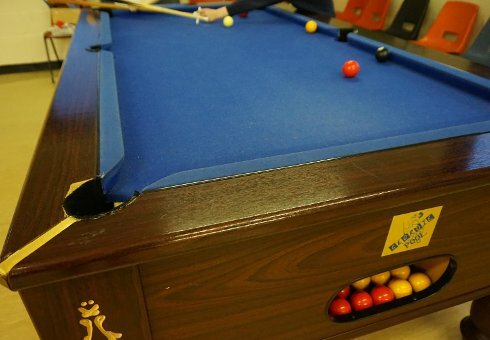 The Cabin's facilities range from a large outdoor sports field, table tennis and an indoor pool table. There are a fantastic variety of activities and facilities to keep children active and entertained after school. 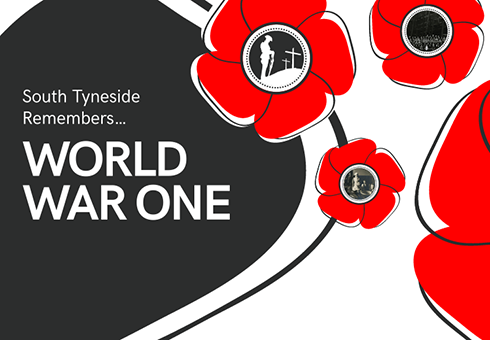 Browse our new research site that commemorates the lives of the men and women from South Tyneside who served during "The Great War". It includes records not only of those who died but also the people who survived.